Here we will discuss Indian actress Alia Bhatt biography and pictures. Alia Bhatt is a popular Indian actress of bollywood industry. This pretty and cute actress made her debut with the movie Student Of The Year. In her childhood period, she was acted as a child artist in the movie Sangharash in 1999. Recently, she did two movies 2 States and Humpty Sharma Ki Dhulhania. 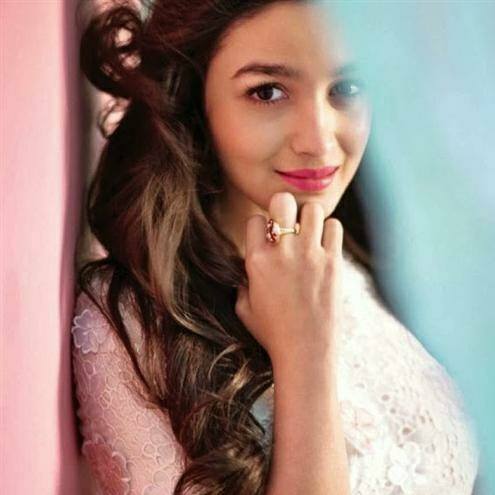 Alia Bhatt was born on 15th March 1993 in Mumbai. She is the daughter of renowned Indian bollywood personalities Mahesh Bhatt and Soni Razdan. Her father is a well known actor, director, producer and screen writer. She completed her high school education from Jamnabai Narsee School. Then she got a chance to work in a movie Student Of The Year. Since that movie, her acting career is getting popular and today she is one of the popular Indian actresses. If we talk about her family then she has one real sister named as Shaheen Bhatt. Her step siblings are Pooja Bhatt and Rahul Bhatt. Now lets talk about the career of Alia Bhatt. We would like to mention that she started her acting career as a child artist in the year 1999 with the movie Sangharsh. Then after so many years she came into limelight with her movie Student Of The Year. This movie is considered to be her first hit step. After this movie, she done other movies like Highway and 2 States. Then Alia Bhatt did another movie Humpty Sharma Ki Dulhania. Now, she is shooting with Shahid Kapoor for the movie Shanndar. On the whole after discussing Indian actress Alia Bhatt biography and pictures it is easy to conclude that she is highly talented and beautiful Indian actress.